ICH Blog: Have folklore, will travel: Notes from Glenwood! Have folklore, will travel: Notes from Glenwood! 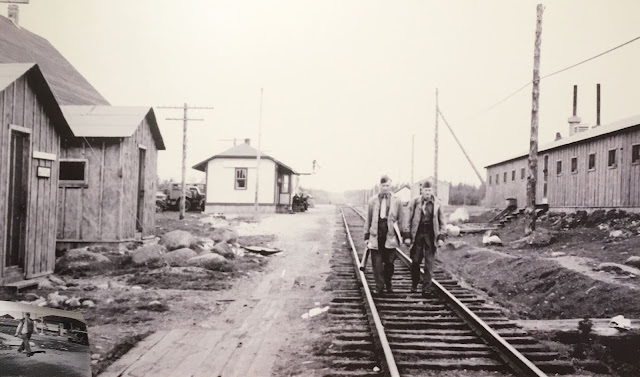 I'm on the heritage trail this week, holding some heritage planning and oral history meetings in central Newfoundland. Last night I had a very positive meeting with the newly-formed Glenwood Heritage Society (above), whose mandate is "To protect and promote the heritage of Glenwood and surrounding area" (yes, Appleton, that means you are invited). We had a good discussion about how community heritage groups can get involved to help safeguard living heritage in their areas, and the kinds of programs and activities other heritage groups across the province are running. The group is on facebook, and their first event is the Glenwood Heritage Society Annual Trout Derby -- coming soon! 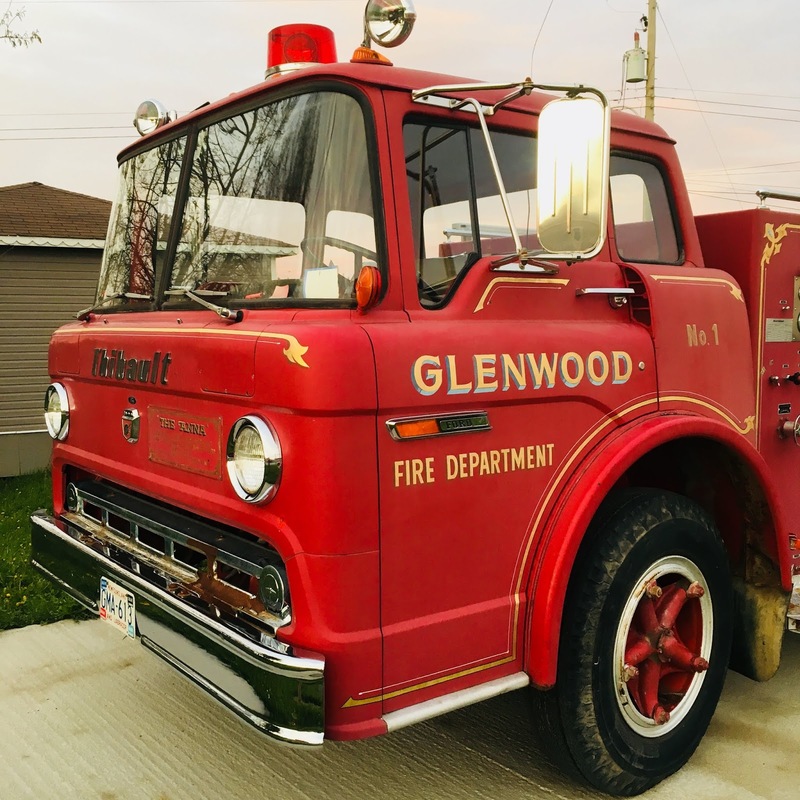 Below, a photo of the Glenwood railway station in its heyday, and a very very sweet Ford Thibault vintage fire engine the town currently has on display.